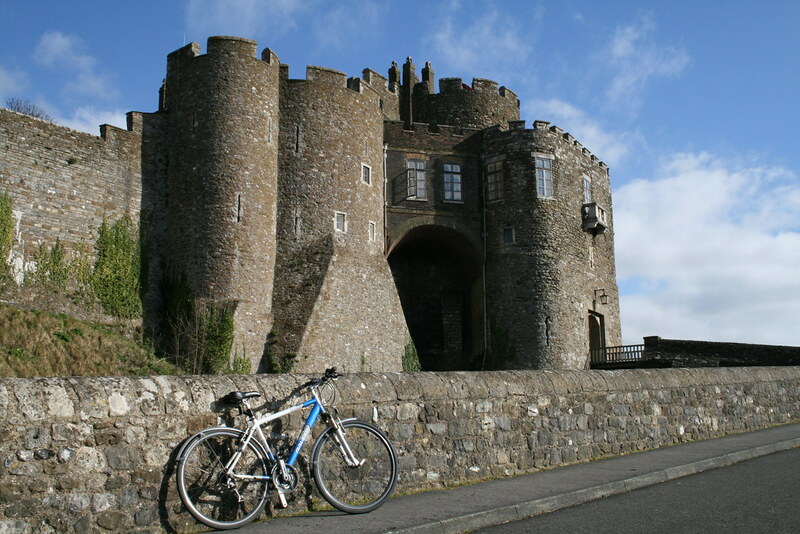 Undertake your own Pilgrim’s Progress on this marvellous 50 mile (80km) circular ride using Regional Routes 16 and 17 linking Dover, Canterbury and Folkestone. The route passes along leafy lanes and bridleways amid rolling hills, wide skies, woodland, country villages and hamlets; the perfect recipe for a cycle holiday or a mixture of great day rides. It is advisable to start the journey anti-clockwise via Route 16, as the climb out of Dover is short and steep compared to the longer, harder climb out of Folkestone. 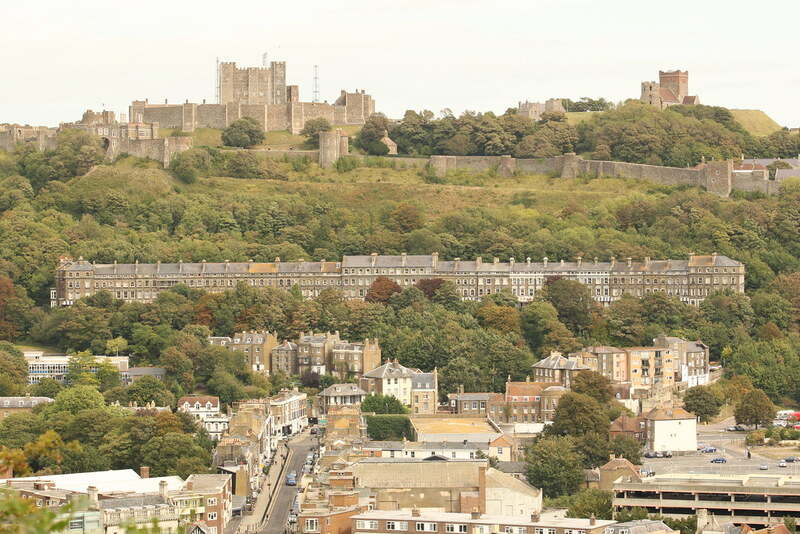 Leaving stunning views of Dover Castle behind, the route joins quiet country lanes. 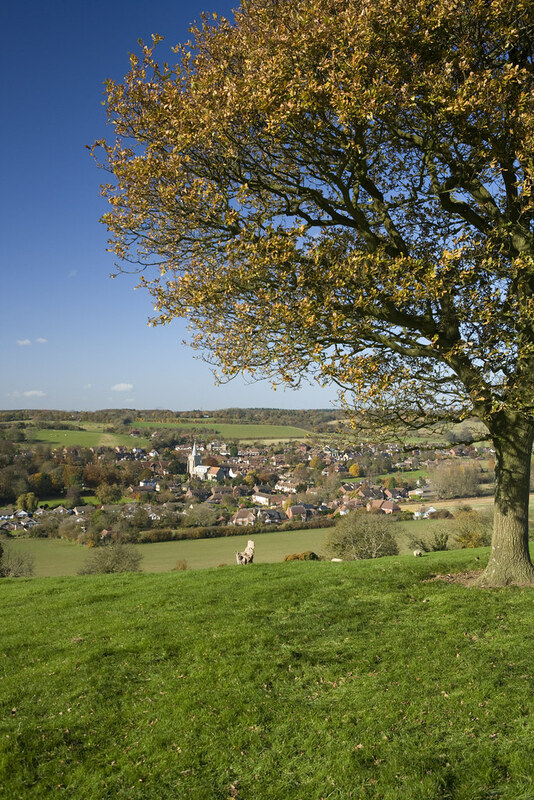 It meanders through fine east Kent countryside and old villages to Patrixbourne, where the North Downs Way leads to Canterbury. 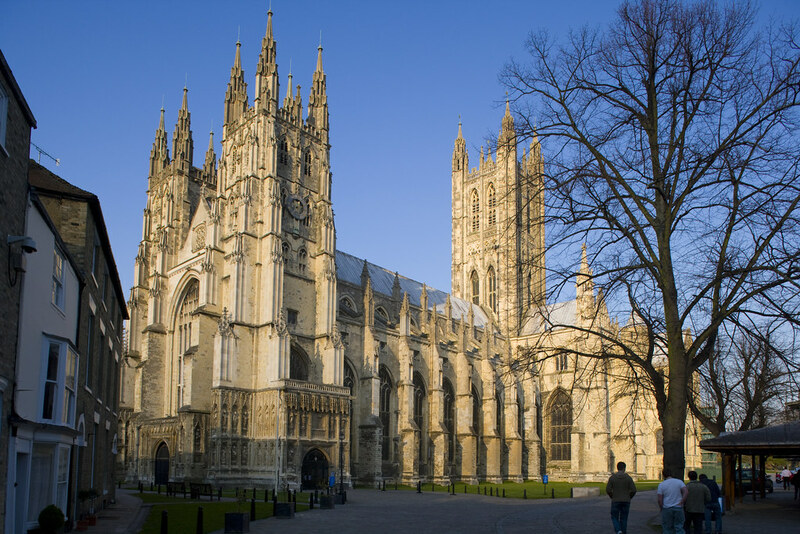 The return leg from Canterbury branches off Route 16. Pick up scenic Route 17 through the village of Bridge, to follow quiet valley lanes past Lynsore Bottom to Elham. At Elham, you can visit Park Gate Down Nature Reserve, a popular grassland site that has two orchid reserves – entrance is free and it is open all year round. Good en-route signage enables the cyclist to join the journey at any point. 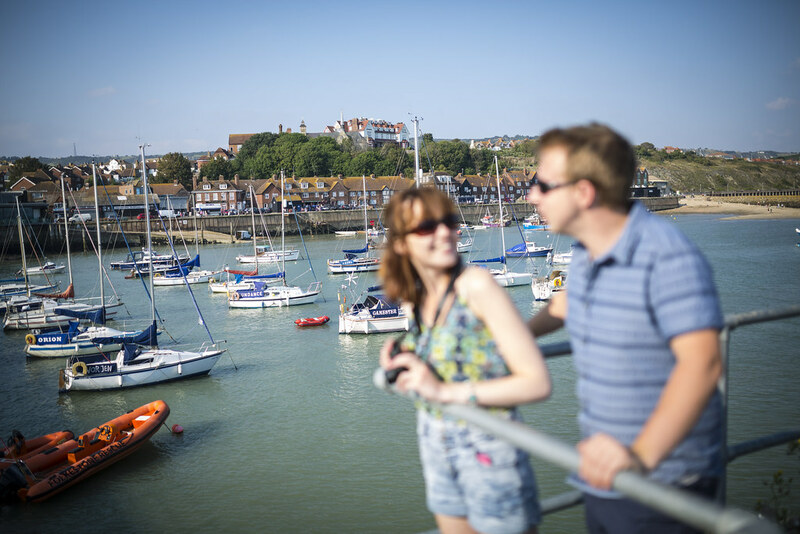 One-way day riders can let the train take the strain on the return leg thanks to convenient stations at Folkestone, Dover and Canterbury. 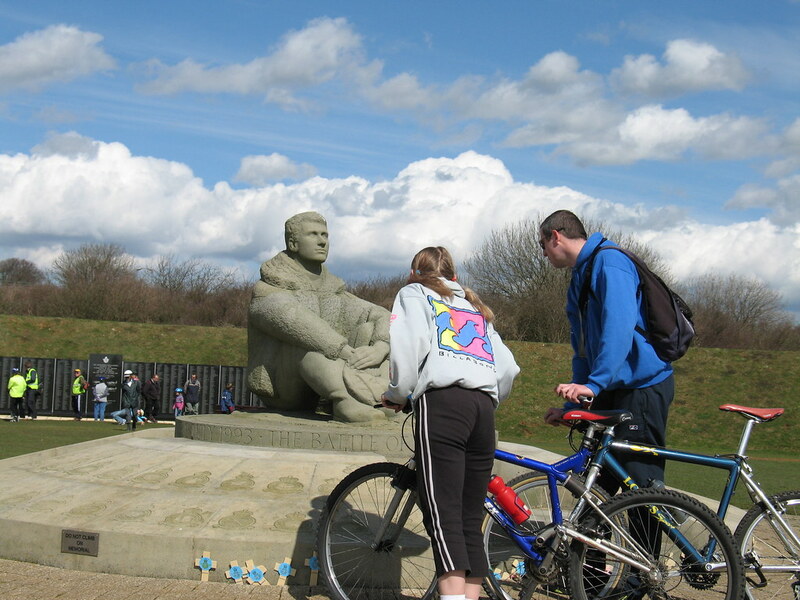 The route is 21 miles from Dover to Canterbury, 17 miles from Canterbury to Folkestone and 12 miles from Folkestone to Dover. 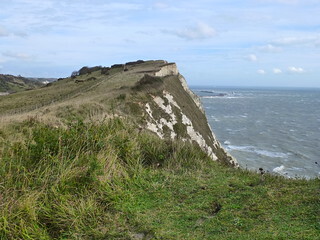 Shakespeare Cliff, thought to have inspired a passage from Shakespeare's King Lear, is a dramatic cliff-top site with stunning views over Samphire Hoe and Dover Harbour. 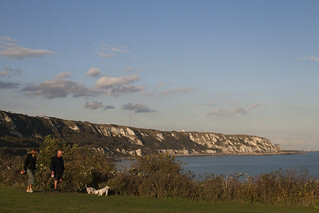 Rich in wildlife and offering views of the famous White Cliffs, East Cliff and Warren Country Park is a dramatic landscape formed by landslides just outside of Folkestone. Covert & Covet Wood are two beautiful peaceful woodlands under Forestry Commission and private ownership. 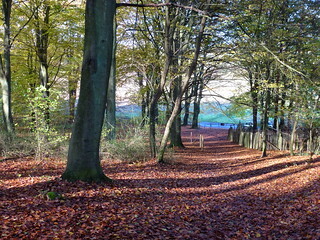 Walkers are welcome in the private woodland, but asked to keep to footpaths.